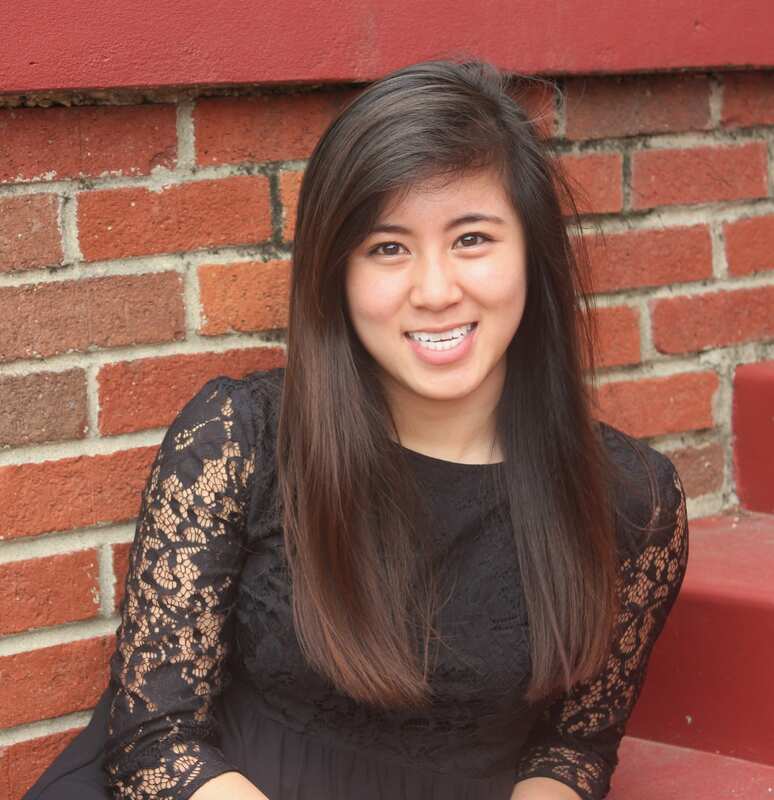 Christina Gaw is a freshman pursuing a B.S. biochemistry major with a minor in biology. She will graduate in 2020, and her future plans include going to medical school and earning an M.D. She joined the Solouki Group in August 2016 after spending time in the lab during the summer through the Baylor University Summer Science Research Program.